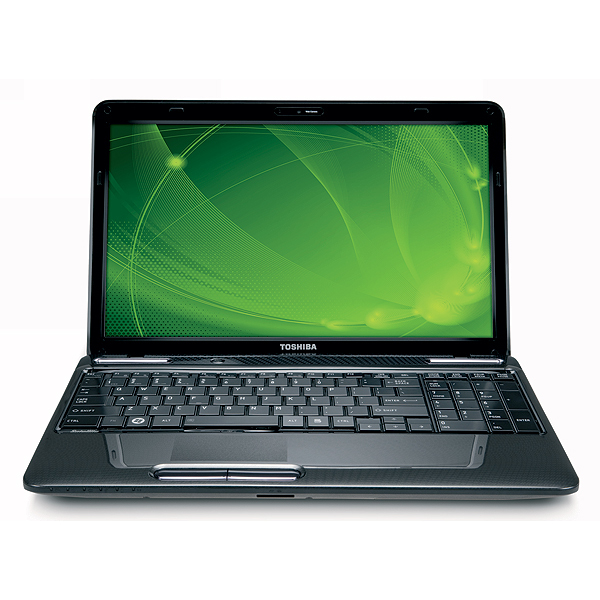 Priced just under $500, the Toshiba Satellite L655-S5096 is more physically attractive than it is an outstanding performer, but if you don't need to do anything too taxing there's nothing wrong with this sleek-looking laptop. 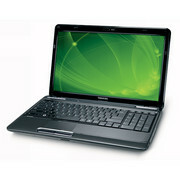 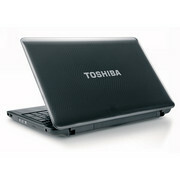 The 15.6-inch Satellite L650 is part of Toshiba's 'everyday computing' range. In other words, it's a jack of all trades that should appeal to just about everybody. 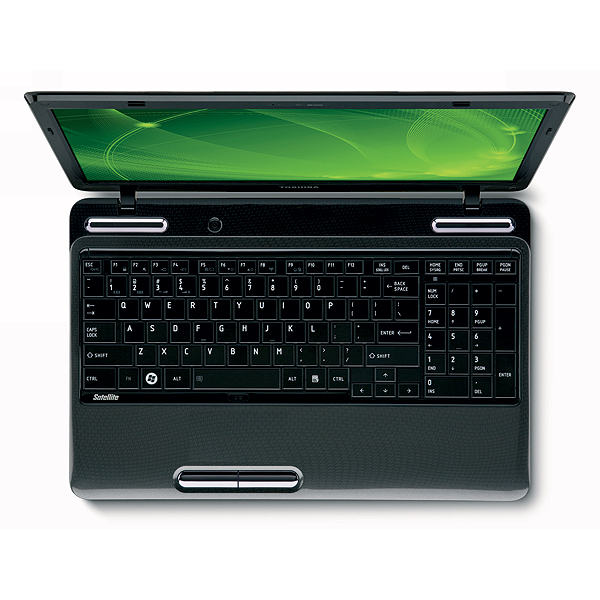 Our review model, the Satellite L650-12Q, uses an Intel Core i5-430M CPU, 4GB of RAM, a 320GB hard drive, and a ATI Mobility Radeon HD 5145 GPU. It costs a quite reasonable £550 or thereabouts. 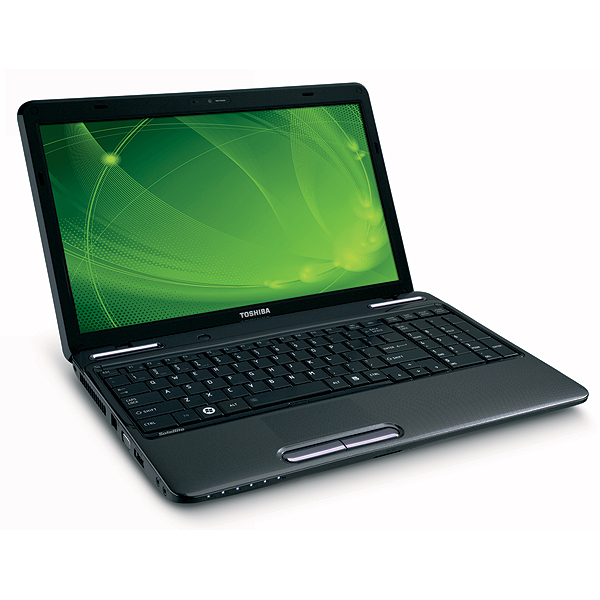 The version of the Toshiba Satellite L650 that we reviewed, the L650-12Q, is a fabulous budget laptop. 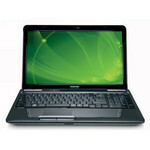 Its battery life is disappointing, but it will cope well with just about anything asked of it.